Asking for donations is never easy and it can leave even the most outgoing person with trembling knees. Just remember... the #1 reason that people give is because you asked them! People give to people – not causes – and your passion and enthusiasm for going Over the Edge in support of Special Olympics Texas athletes will inspire contributions. Most Successful Idea: Email your friends, family and business contacts. Include a link to your personal fundraising web page where they can make a secure donation online. Make your personal contribution first . . . as it sets the tone for other contributions. Extra, Extra… Tweet All About It! Posting on social media sites like Twitter, Facebook and Instagram is a great way to share information about your involvement in Over the Edge, and to solicit donations. 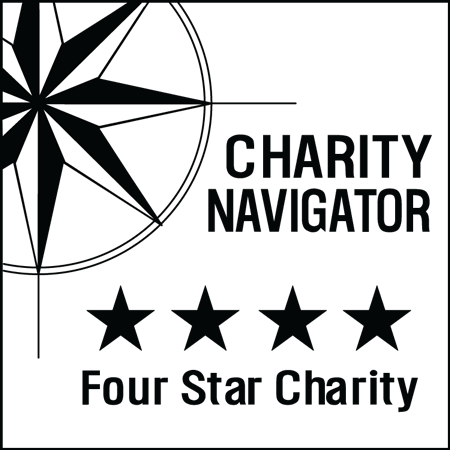 Include a link to your personal fundraising page. Matching Funds: Ask your employer about matching funds, and encourage your supporters to do the same. Send Thank Yous: Always send thank you letters/emails to all donors (and include a picture of your rappel, so they remember you next year). Make use of our Over the Edge promotional graphics to tell your friends and family about your rappel on Twitter, Facebook and Instagram! My goal is to raise ($ goal amount) or more in the next (# of days) (before I get cold feet). Help send me Over The Edge by making a contribution to Special Olympics Texas on my behalf. 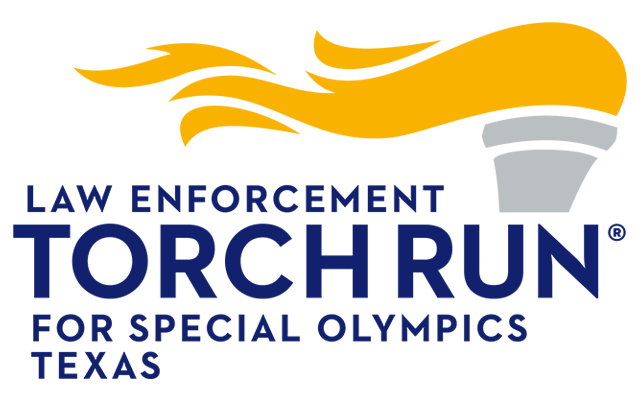 You can send a check made payable to Special Olympics Texas directly to me. Please be sure to put OTE and my name in the memo line. The easiest way to support my rappel, is to make a secure on-line donation by going to my personal fundraising page at (Insert personal fundraising page link). This may seem like a challenge of a life-time, but it pales in comparison to the challenges Special Olympics Texas athletes face and overcome each day.